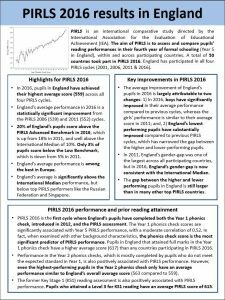 England has significantly improved its average reading performance compared to previous cycles and 2016 marks England’s highest average performance across all four PIRLS cycles. England’s average performance is among the best in Europe and Year 5 pupils perform significantly above the International Median and. The large performance gap between the highest and lowest achieving pupils in previous cycles has substantially reduced. This is because (I) England’s lowest performing pupils have substantially improved and because (II) boys significantly improved their average performance in 2016. In 2011, England’s gender-gap was one of the largest across all participating countries, but in 2016, England’s gender-gap is now consistent with the International Median. Click on the image below for the full National Report for England. 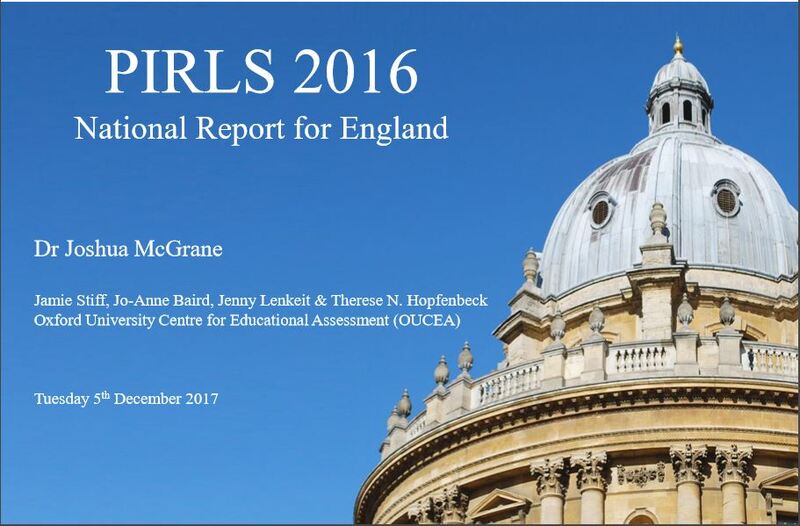 The PIRLS 2016 International Report with comparative findings across all participating countries can be found on IEA’s website here. 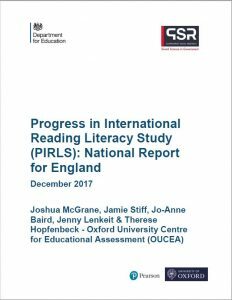 Below is a summary of the main findings from the PIRLS 2016 assessment for England. (Click on the image for more information). 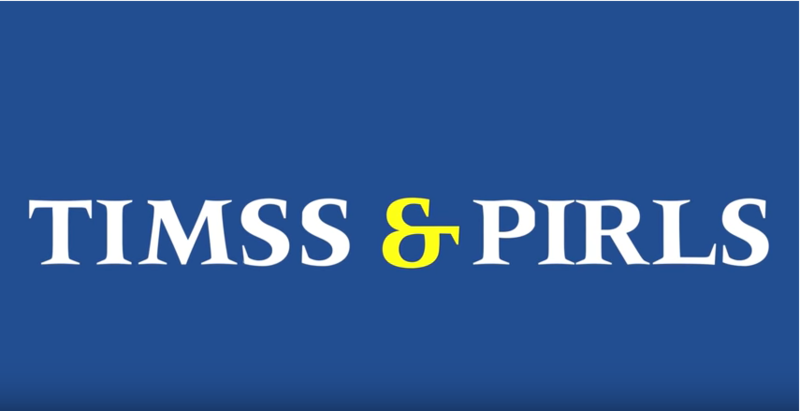 For more background information on what PIRLS is and aims for please click here or watch the video on the right hand side. 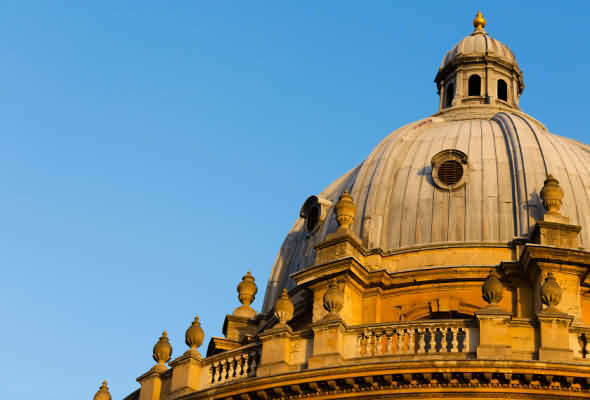 The PIRLS Encyclopaedia provides more detailed contextual information about England’s and other education systems.